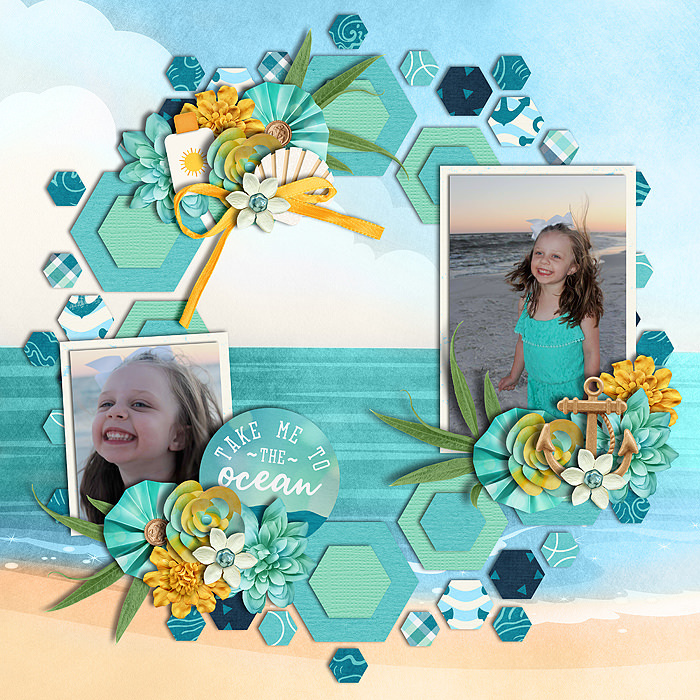 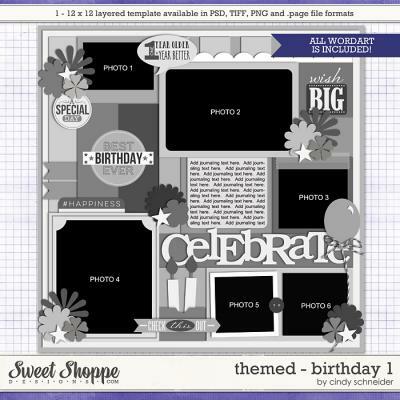 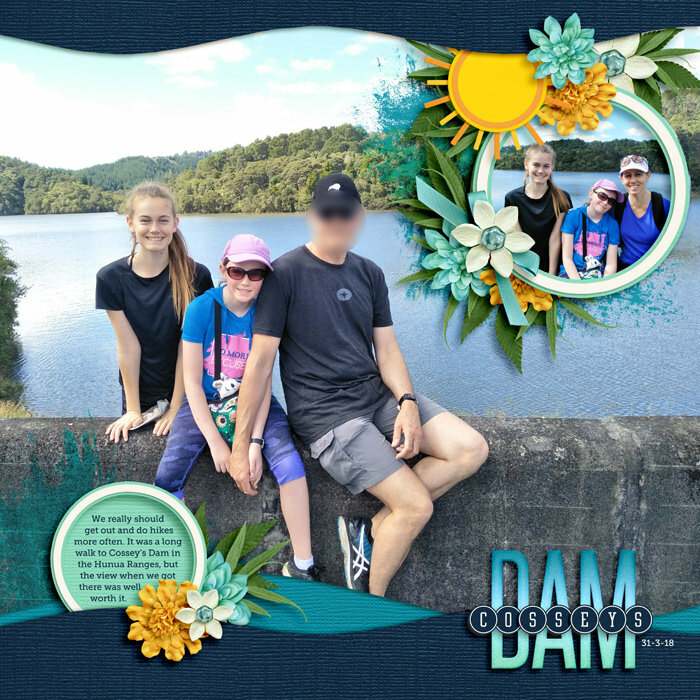 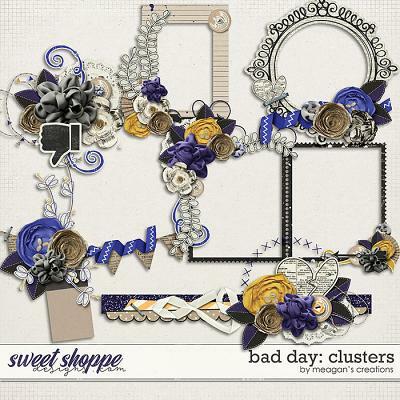 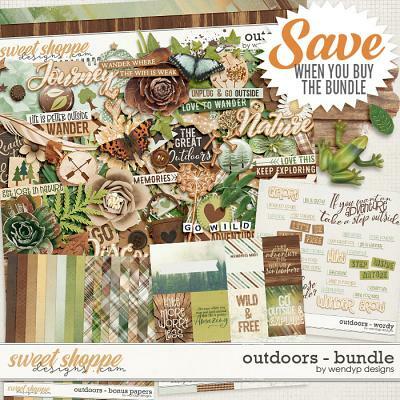 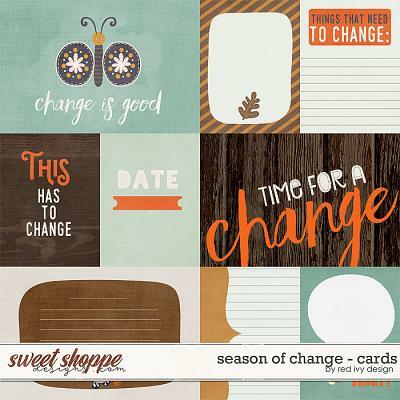 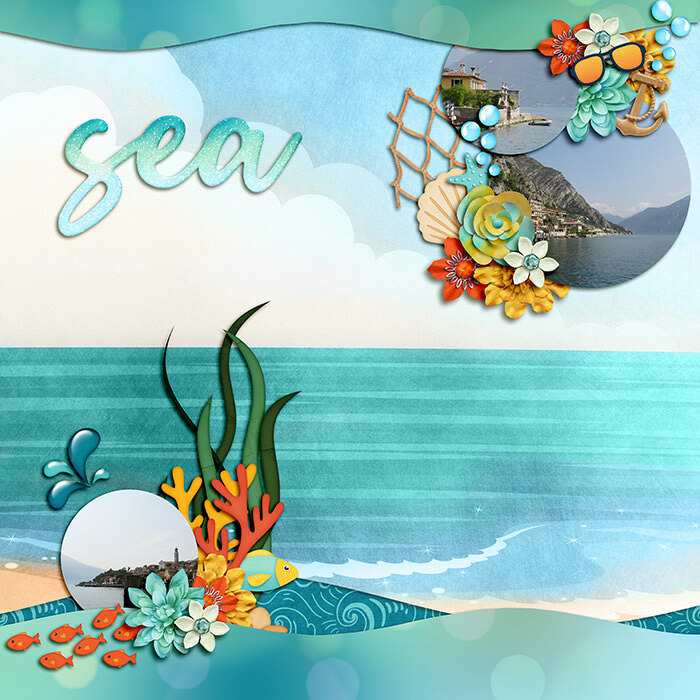 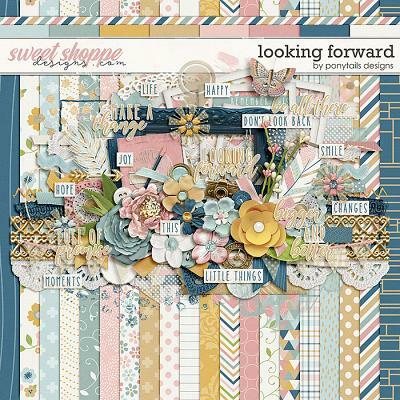 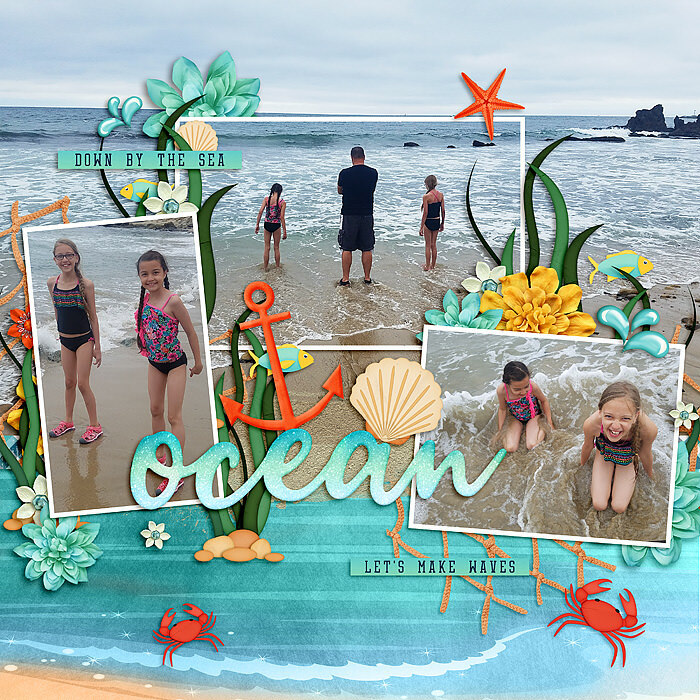 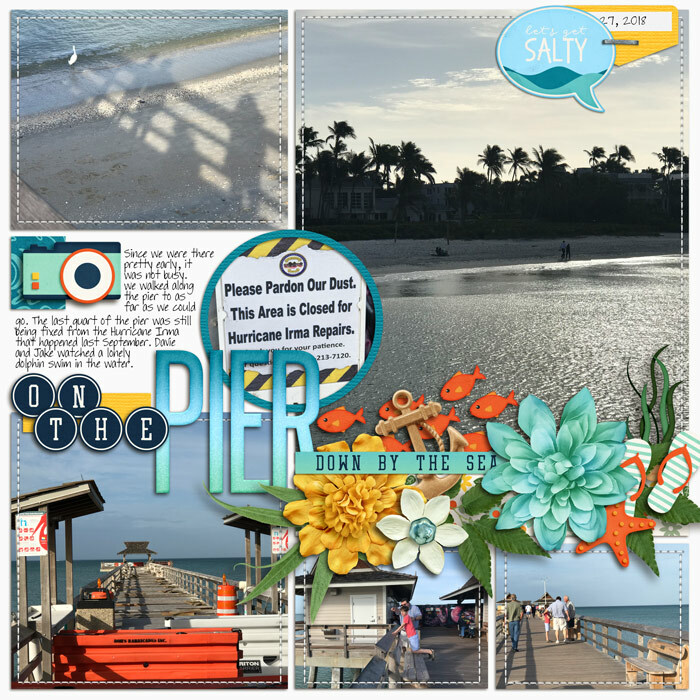 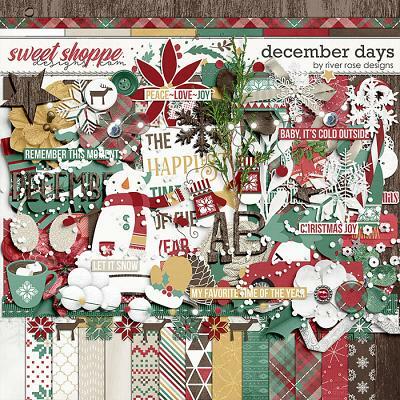 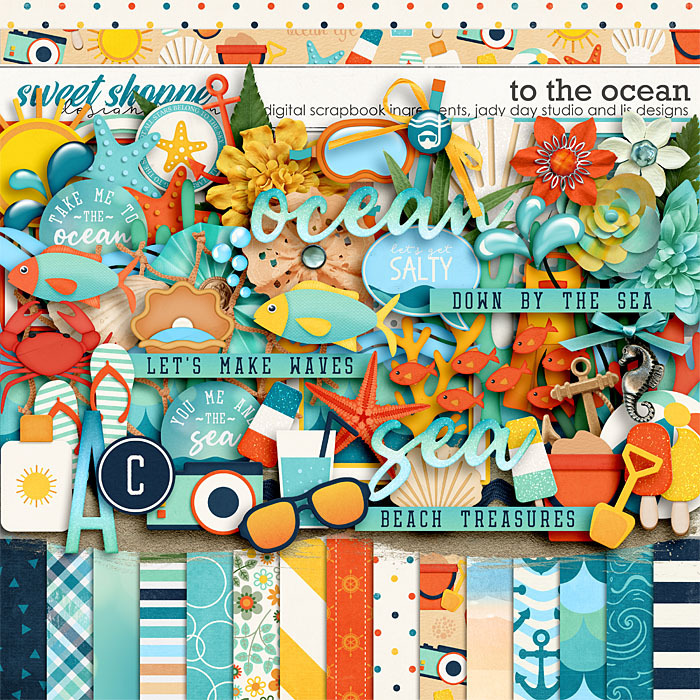 A digital scrapbook triple dip by Digital Scrapbook Ingredients, Jady Day Studios and LJS Designs, To The Ocean is the perfect kit for all your summer beach layouts. 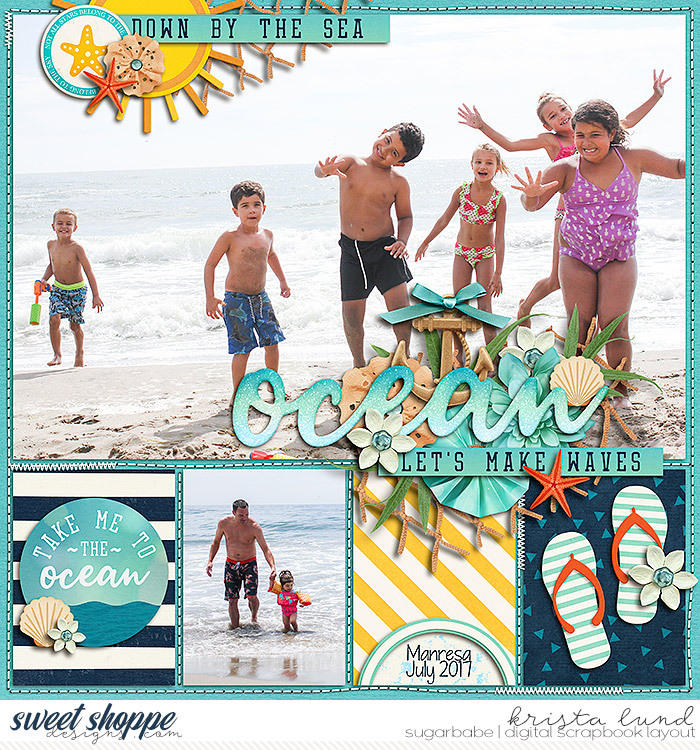 Whether you like to spend your time in the water or on the sand, this fun summer kit will help you scrap all your beachy adventures. 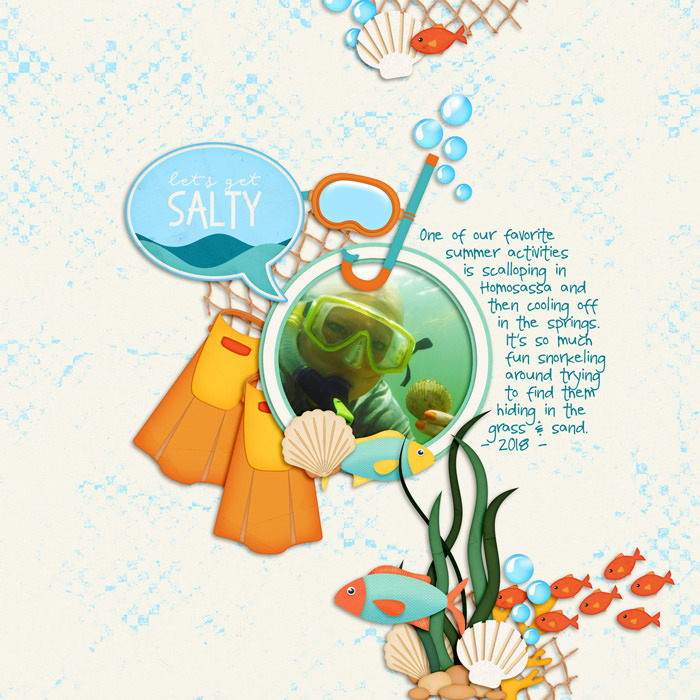 2 upper case alphas with numbers 0-9 and some symbols as individual .png files. 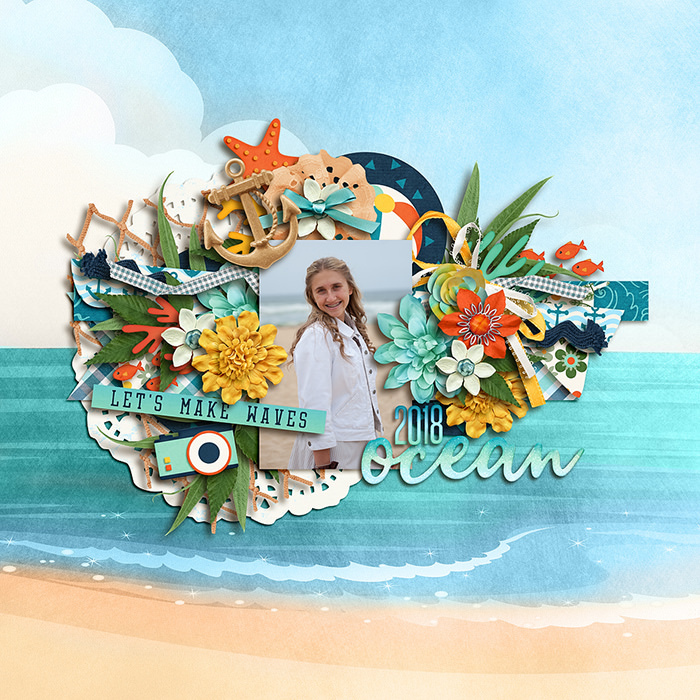 over 65 elements: 2 anchors, 2 bows, 3 fish, 6 flowers, 3 leaves, net, ric rac, rosette, 2 shells, 3 starfish, 2 titles, 5 word art, beachball, camera, drink, droplets, flip flops, 4 frames, pail, 4 popsicles, shovel, sun, sunblock, sunglasses, waves, bubbles, charm, 3 coral, crab, current, fin, flair, label, mask, oyster, sand, splash, word bubble.